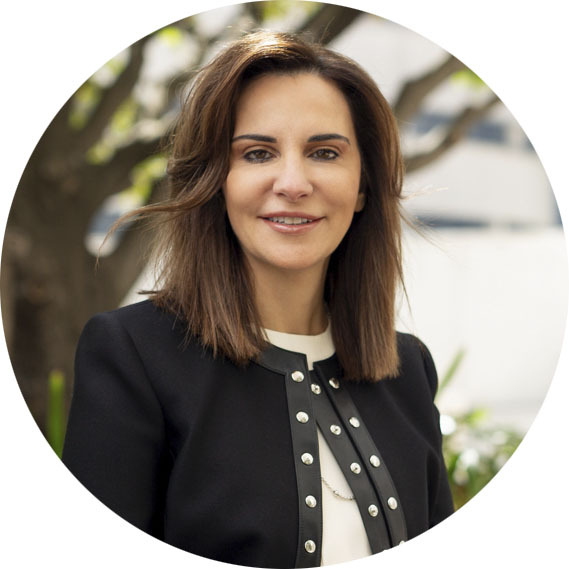 Mahlab: Australia's leading search firm for legal professionals. With more than 50 years behind us, our deep expertise, unrivalled connections and demonstrated commitment to our values make us the trusted advisors to both lawyers and clients. Need the right person to join your team? 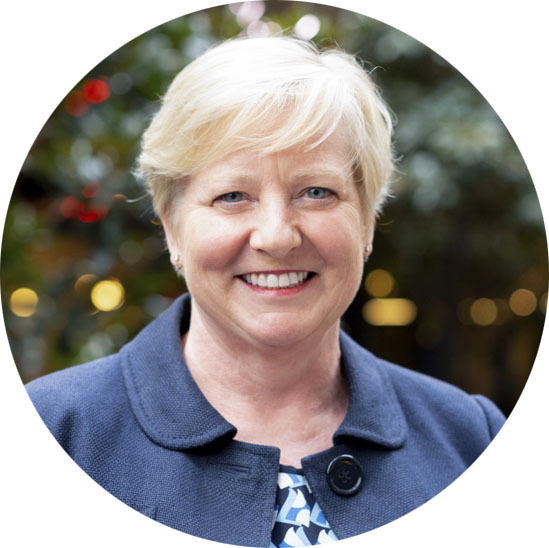 We have the resources, networks and skills to find the right person to add value to your business. We will help you take the next step in your career, whether that be Partner, General Counsel, Company Secretary or another senior role. Not only will we provide you with access to excellent, career-defining roles, we’ll also represent you and guide you with integrity. 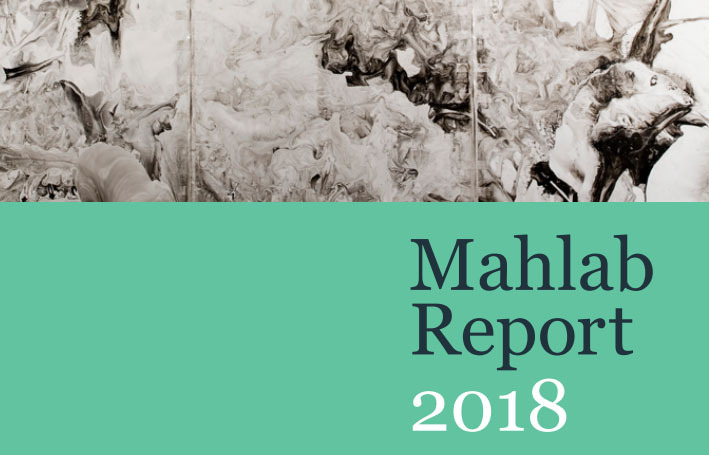 The annual Mahlab Report on the state of the legal profession is out now and contains valuable insights into current industry changes and challenges as well as the latest remuneration trends. We regularly bring corporate counsel together to discuss the challenges, concerns and opportunities facing legal professionals today. 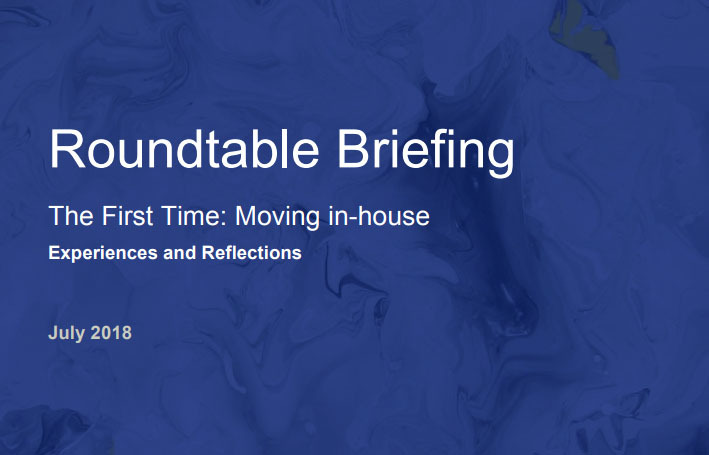 We then share the insights of the discussion in our roundtable reports so that everyone in the profession can benefit.